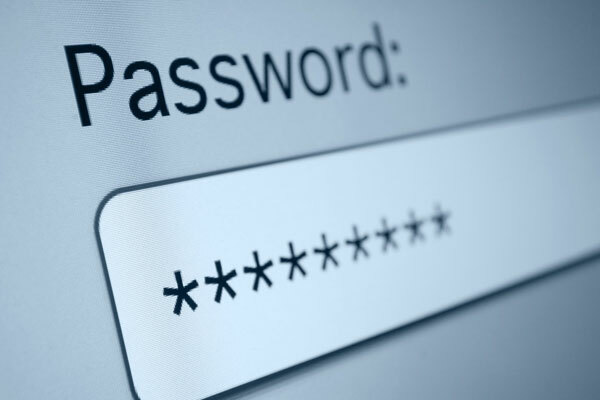 Passwords, everyone hates them, but you have to have them. It is no secret that all emails, phones, websites and any modern device seems to need a password. A bad habit a lot of us are into is make one easy password I can remember and use it for everything. Now for your personal computer at home, that no one uses but you, this is fine. The problem happens online, a basic password such as 1234567 or the word password, can really jeopardize the security of not only your account but of others as well. Now you may be saying, if I jeopardize my bank account online with a easy password, what do you care? For the most part, no one cares, but if your email is a work email and you are allowed to set your own password, and you choose me as your password, then it becomes other peoples problem as well. The problem with a basic password on your email account, is it can be hacked easily. So when this happens, a hacker spoofs and spams your account sending out 1000 upon 1000 of emails from your account. Because of this, many other servers will blacklist your mail server. When this happens, all of the email accounts on that mail server of yours will not work. So you could cripple every account on the server and if other clients are using the server they can be blacklisted as well. So every time you register somewhere and it wants you to have a secure password, security of all their accounts is usually the reason. When creating your next password keep this in mind, first is should not be a word. An example of a bad password would be school. Normal dictionary words are the easiest for hackers to find, never do that. Second is the length, a password should be more than 8 characters long, the longer the better. A two letter password is not good, ever. Third you should mix capital letters and numbers into the password. A mixture such as S!fgt56u* is a very secure password. The longer and more complex makes it harder to crack. Of course a really determined hacker can most likely crack any password, but if your password is hard to decipher, a hacker would just move to the next looking for a less complex password. Small steps can help you and your accounts stay more secure and save you the hassle of your information being stole.